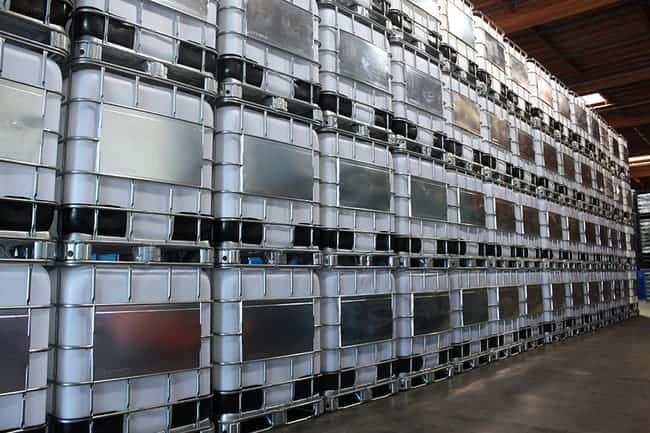 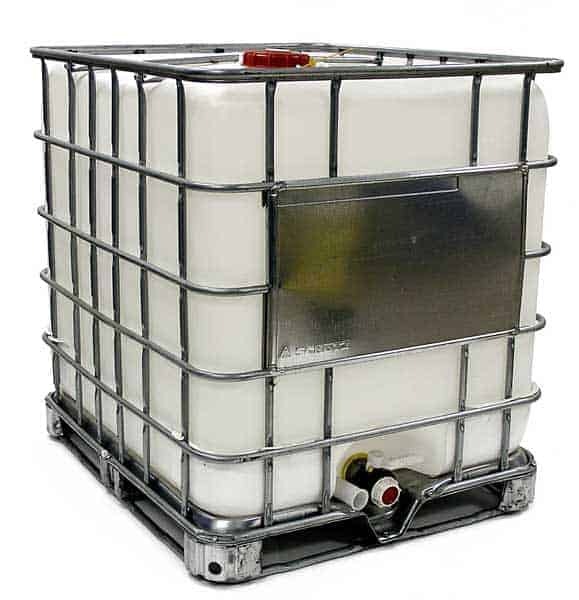 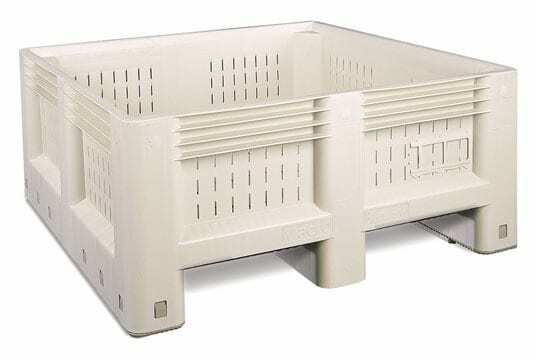 TranPak offers a variety of material handling products that are perfect for the Olive Oil Industry's storage and distribution requirements. 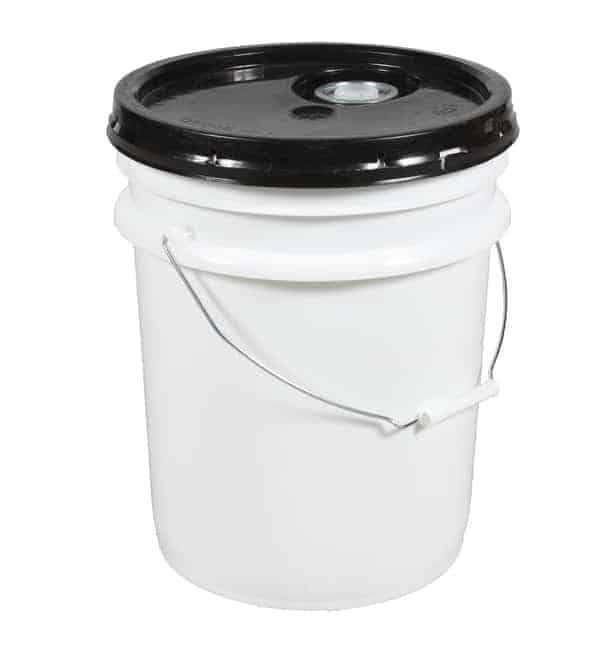 Our products are well-designed for easy cleaning to satisfy food safety regulations, allowing better protection when olives are stored. 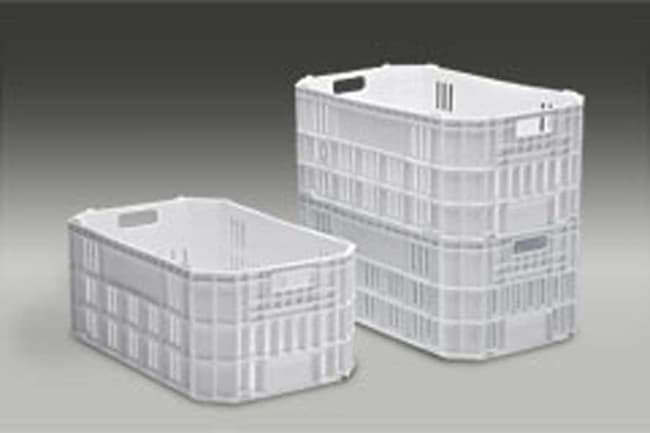 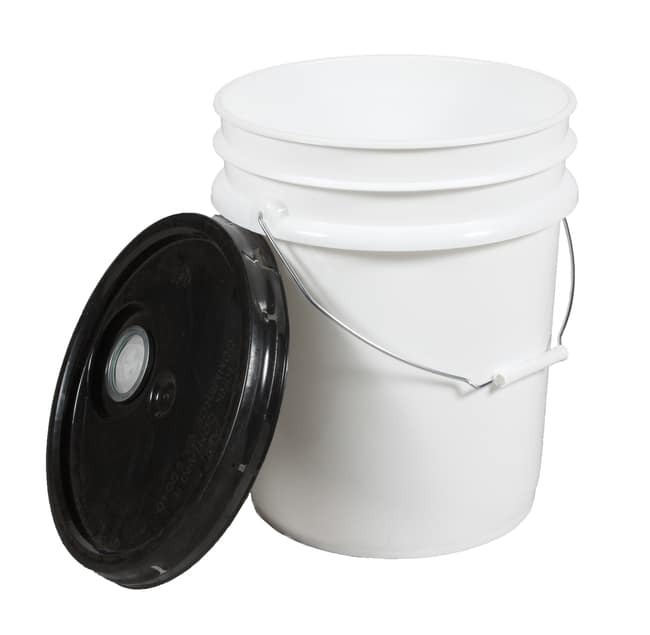 TranPak offers 5 gallon open-head plastic containers to satisfy your needs. 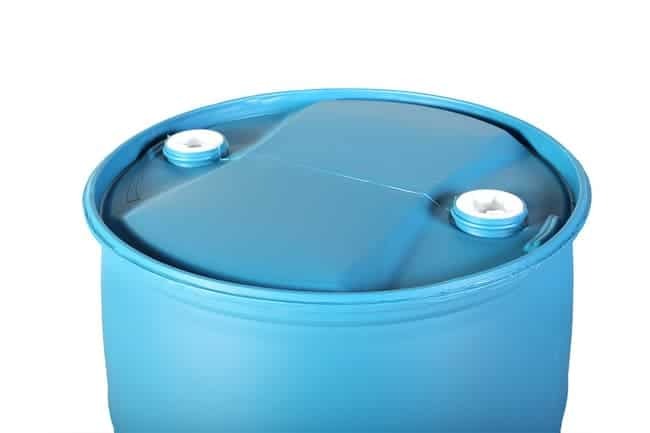 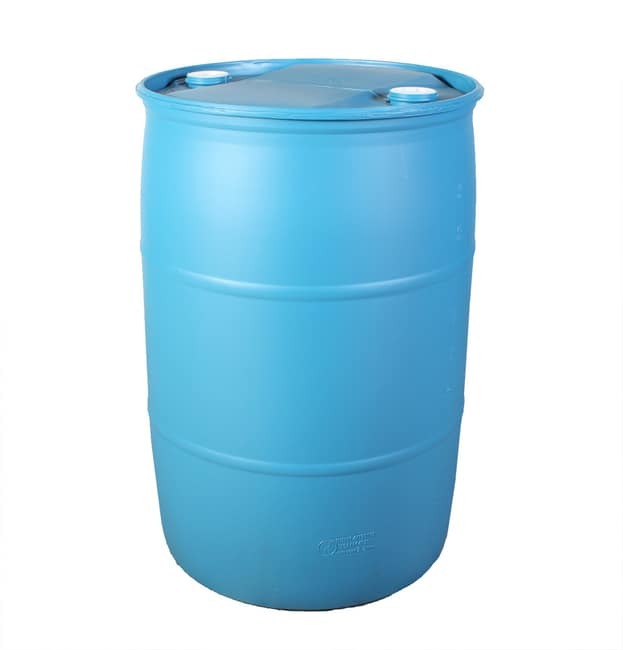 Our ASTM and UN tested containers, lids & fittings can be used in multiple industries. 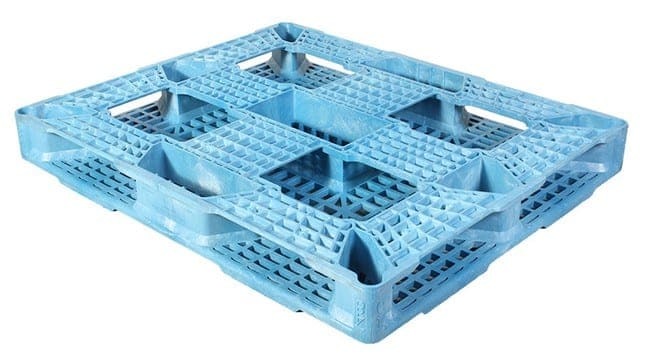 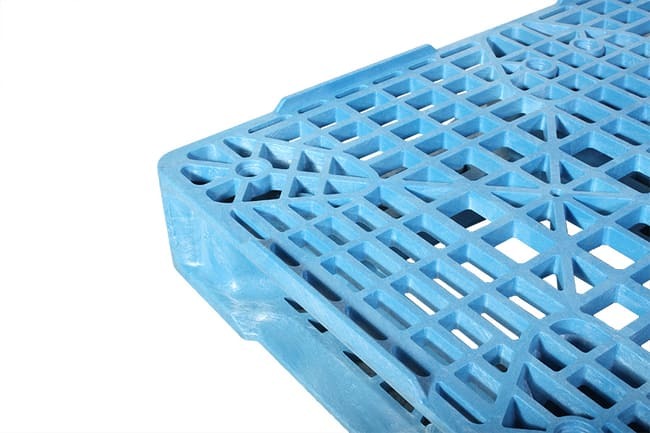 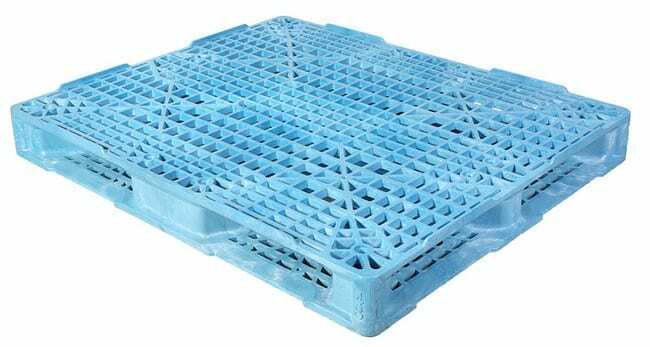 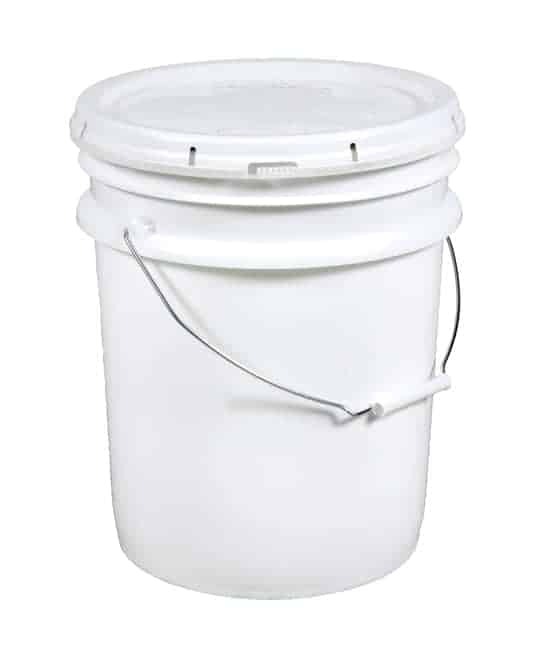 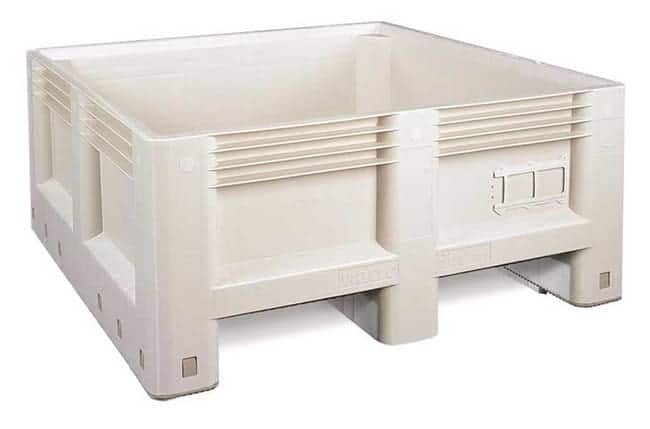 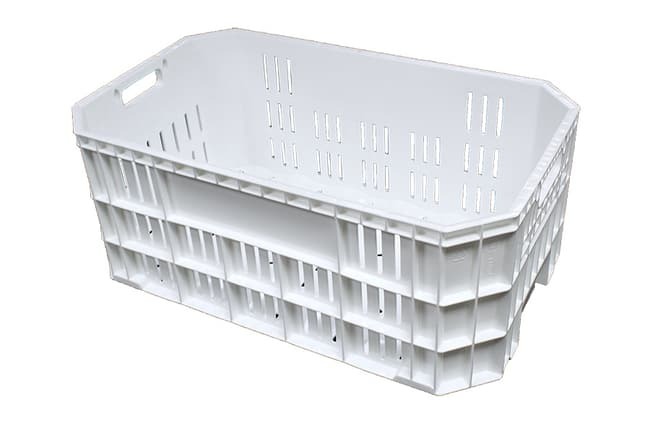 Unmatched in design and durability, our containers made from high-density polyethylene (HDPE) resin, provides superior impact strength and compression performance.